Generally, a fever is the body’s way of fighting an infection. However, it can be scary for a parent when your child’s temperature spikes. When is it serious enough to bring your child to see a doctor? A fever is our body’s natural response to infections and other stimuli that cause inflammation within our body. Fever slows down the growth of bugs and also helps the body fight infections. In children, the most common cause of fever is viral infections such as the common flu and stomach flu. Children may have symptoms of cough, runny nose, vomiting, diarrhoea or rashes during this period. Other rarer causes of fever include inflammatory conditions like Kawasaki Disease, cancers like leukaemia or autoimmune diseases (a condition whereby the body’s immune system attacks itself). 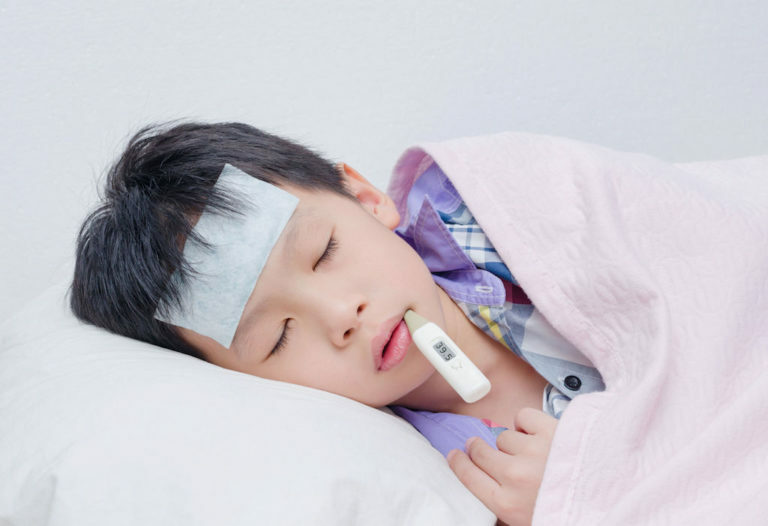 Many parents worry that a fever could damage their child’s brain. However, that is not true. The height of a fever does not correlate with the severity of the illness. In addition, it does not cause brain damage. Hence, there is actually no specific temperature whereby parents need to bring their child to see a doctor, as long as their child remains active and well. For instance, in viral infections, temperature spikes can be as high as 41⁰C for the first few days. During the time they are having a fever, most children may look tired. They may also have a decreased appetite. In between these episodes, when the fever settles, they are generally active and can still play. However, if you notice that your child is feeling particularly unwell at any point of time throughout the illness and appears more lethargic than normal throughout the day, you should bring your child to see a doctor. 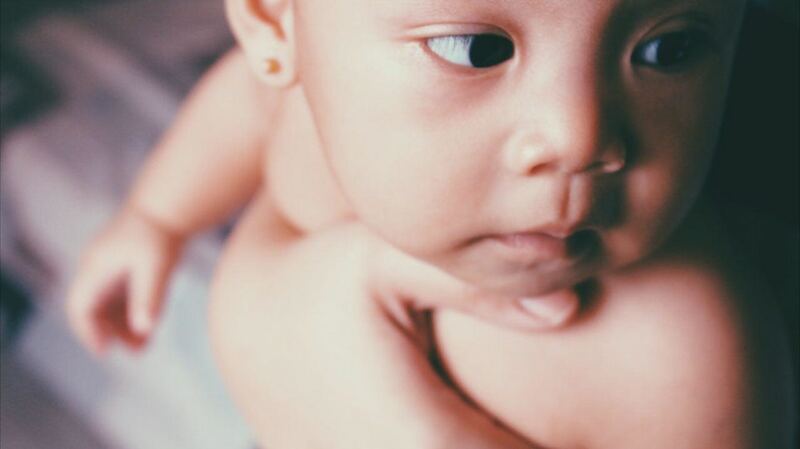 If your child is younger than six months, and has a fever, bring them to a paediatrician. This is because younger children have weaker immune systems and can be more susceptible to serious bacterial infections. They are also more likely to suffer from complications like dehydration even with common viral illnesses. If any child’s fever lasts longer than four or five days, they should be seen by a doctor as they have to be evaluated for the possibility of bacterial infections. These would require antibiotics therapy. Also visit the doctor if your child is taking less than two-thirds of his/her usual food and drink intake or starts to exhibit signs of dehydration, such as having poor urine output (less than once every eight hours), significant lethargy, crying without tears, and a significant weight loss of more than three per cent. Fever in some children can cause fever fits. These fits do not cause any brain damage unless they are prolonged. However, if fits occur, parents should bring their child to a doctor. If your child develops a rash or oral ulcers, seek a doctor’s opinion as certain conditions require the child to stay away from school or childcare until he/she recovers in order to avoid spreading the infection to other children. 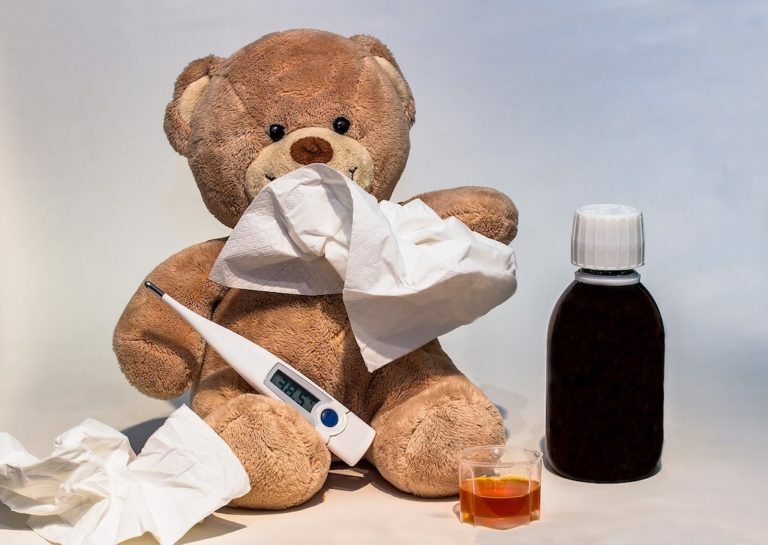 Self-medication can be done for older children (more than six months of age) during the first few days of a fever with mild symptoms of a common cold if the child is active and has no problems eating and drinking. 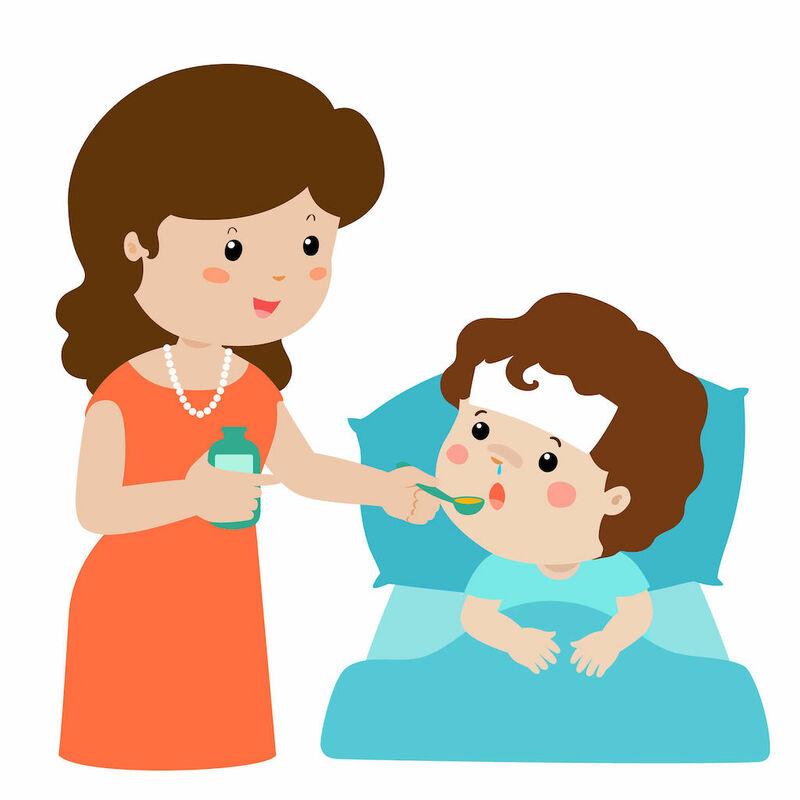 There are two common medications for fever control in children – paracetamol and ibuprofen. Paracetamol is a fever medication that is commonly available over the counter. It is safe in appropriate dosages for self- medication and is suitable for those above six months of age. 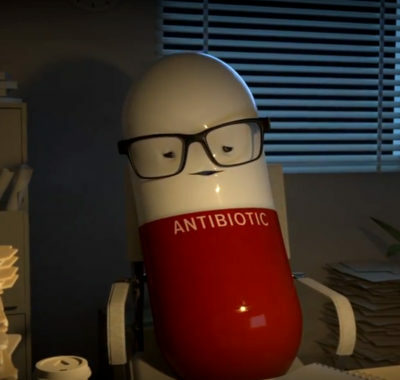 Ibuprofen is another common fever medication that is especially useful in high fevers (more than 38.5⁰C). It is usually used for older children (above a year old). Both medications are available in syrup, tablet, and suppository form. In general, fever medications prescribed for children go by the weight of the child which changes rapidly during the first two years of growth. Do check with your doctor on the appropriate dose for your child at the time of use. This is in the event that parents follow an old dosage, and may end up under dosing the child with little effect on bringing down the fever. 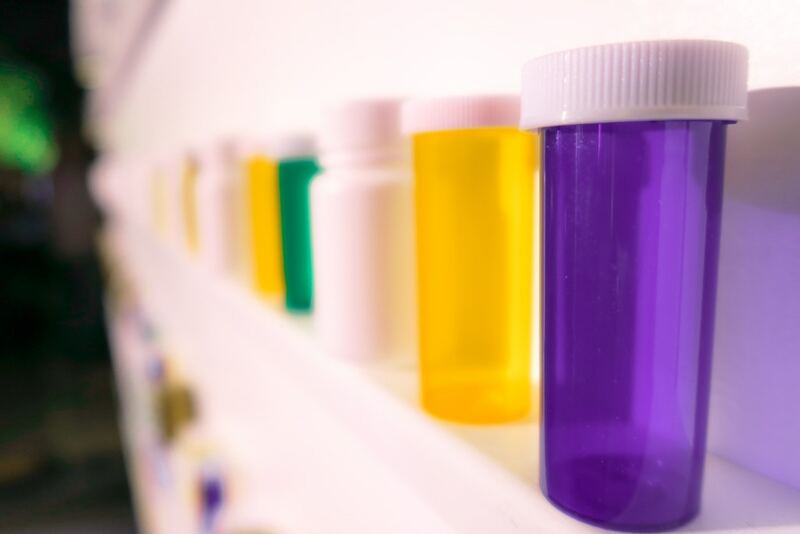 If two (or more) of your children of different ages are sharing medications, take care to ensure that you administer each child the appropriate dose. Another point to note is that paracetamol may come in different dilutions at different clinics and stores (some are almost twice as concentrated as others). Hence, parents should always check the appropriate dose on the bottle before administering the medication. Also, parents should take note to adhere to the prescribed time interval for the medications to avoid an overdose. Finally, while the fever may subside with the medications, parents should remember that fever medications do not treat the underlying cause of the fever. If the fever persists beyond four or five days, if your child looks unwell (not active and very lethargic) or if your child is younger than six months of age with fever, bring your child to see a doctor to ensure that there is no underlying serious bacterial infection. 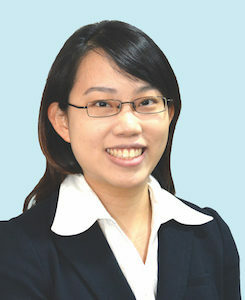 Dr Christelle Tan Xian-Ting is a Specialist in Paediatric Medicine & Consultant, Raffles Specialists – Raffles Holland V. An avid volunteer passionate in paediatric global health, Dr Tan has spent her time serving in countries around the region including the Philippines, Cambodia, Thailand, Indonesia and Timor Leste with various international and local organisations. 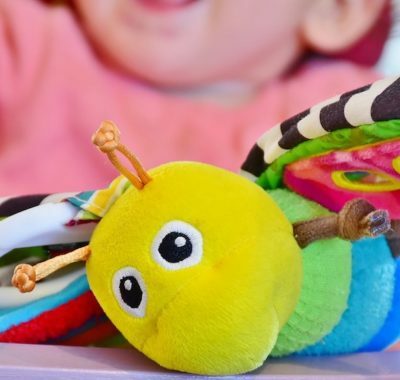 Dr Tan’s practice includes all areas of general ambulatory paediatrics including a wide range of common childhood conditions like asthma, childhood allergies, growth and developmental concerns. She has vast experience in developmental assessment and vaccinations.